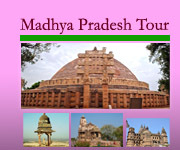 This programme includes the cultural tour of Madhyapradesh and also ethenic tour of chhatishgarh such as : the temple of love and beauty – Khajuraho( world heritage site), the Nabab city of lake Bhopal , Buddhist paradise – Sanchi , Yotirlinga site- Mahakeleswar, Omkareswar , Historic city of joy- Mandu, world famous project tiger safari at- kanha and paradise for Bear & leopard – Barnawapara, ethnic tribe of Chhattisgarh- Baiga and many more. 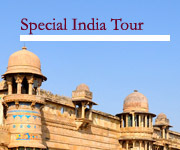 Early stand up to explore the ancient jain temple at the eastern group of monument at Khajuraho and then departure for Bhopal and after long drive check in a nice palace hotel at Bhopal . 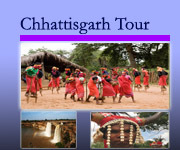 (while long drive visit some of the ethenic Bhil tribe peoples’ village). Departure for Kanha , check in a nice clean and comfort jungle resort at there. Afternoon visit the gond tribe village near entry point of the buffer zone. 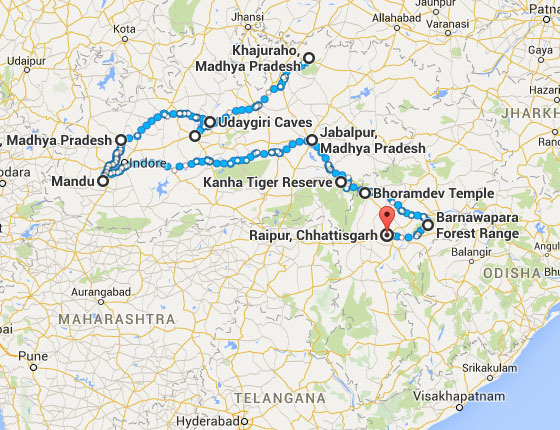 Kanha: Tiger –spotting is virtually guaranteed at Kanha as it has the highest number tiger in India. Vividly portrayed in Kipling’s Jungle Book, its sal forests, grasslands and streams are the haunt of the majestic tiger. Fauna includes leopard, gaur, barking deer, black buck, the rare hard ground barasingha and over two hundred avian species and many more. Meet the wild tiger and also other herbivorous on nature while jeep safari in the early morning and afternoon ( regarding the jeep safari ,which is previously booked by us . our guide will proper inform to you). Overnight in the same resort. Morning again one jeep safari in the core zone of Kanha. Then after lunch drive to Bharamdeo ( chhatishgarh state), enroute visit one of the colourful tribe of chhatishgarh- Baiga at their village. Then check in a nice resort at Bharmdeo and relax. Bharamdeo: one of the nice cultural heritage place of chhatishgarh on the velly of Maikal hill, famous for its Bharamdeo temple-11th c AD ( famously known as the Khajuraho of chhatishgarh). 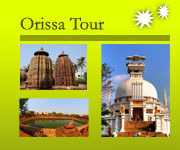 Morning visit the Bharmadeo temple nearby and then strait drive to Barnawapara wild life sanctuary via: Siripur. Siripur: once the capital of Dakhin Kosal and rulled by kalchuri, parmar dynesty etc during Gupta period and post gupta period this region was culturally highly developed by these dynesty so during their period Budhist and hindu monastery developed in these region. Visit the group of monastery , surang tolla, kuti vihar etc also visit the only brick temple of central india- Lakhanath temple-6 c AD, Ancient market yard palce etc at there then drive towards Barnawapara wild life sanctuary – check in a nice jungle resort at there and relax on bon fire. Meet the wild life such as leopard, barasinga, parquipine, barking deer , spotted deer and many more while early morning and afternoon jeep safari( regarding time please consult with you guide in advance). Morning breakfast at the wild bird watch riverside on nature. After lunch or accordingly your time checkout and departure for Raipur airport for your onwards journey.